International freight broker | Pedraza Freight Brokers, Inc.
Transport intermediaries are integral to supply chain. Every major business in the world depends upon transportation services for seamless freight movement. Freight brokers are individuals or companies that form a block in the entire chain of freight transportation and matches the shipper with relevant transportation services to ensure easy flow of goods. Freight broker undertakes the crucial function of collaborating buyer and seller; wherein buyer is the shipper of goods and commodities, and the seller is Transportation Company. These brokers address most of the shipping needs of companies by providing authorized services including the negotiation part and also handles the majority of the paperwork. These brokers are mainly licensed from the concerned regulatory authorities. In today’s world, freight brokers are highly advanced in terms of technology and make sure that the service provided is up to the mark. What makes Freight Brokers a necessity? The world around us is changing. Businesses have changed their focus and what was valuable yesterday may not be relevant tomorrow. But time has been considered valuable, and it is going to remain a constant. Most of the businesses are short on resources as well as time. There is no ample time available for them to check on loads, research transportation companies, complete the documentation and so much more. 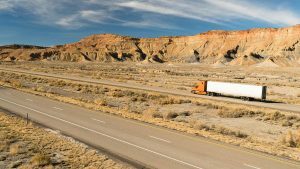 Instead of utilizing the energy and resources for all these chores, companies prefer switching to the freight brokers in order to minimize the cost and optimize the productivity. 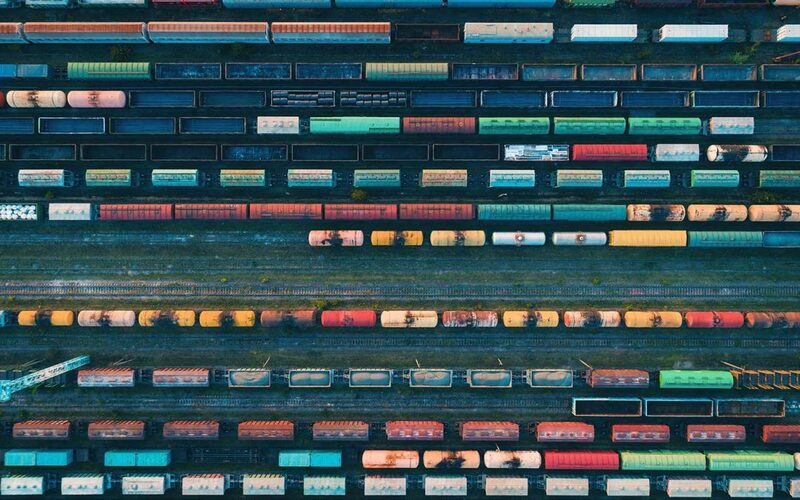 These brokers have a vast repository of freight-related expertise and can go an extra mile to keep a client happy. Companies are saved of time and extra resources. The logistics need is being taken care by the freight broker, and there is absolutely no need for a company to expand into a dedicated department for shipping. No extra training is required, and the shipping stays seamless as ever. The business can avail a variety of options. Every business has a cycle that goes through smooth and bumpy roads. The volume of the business can go up and low in a matter of days. In such cases having a dedicated shipping department can ensure loses and nothing else. That is where brokers come handy. They can adjust according to your volume and provide best possible service. Every freight broker associated with the business makes sure that it gives maximum possible efficient service to keep the business growing. When entering any partnership with the freight broker, the relationship is a win-win. That means if your business blooms it means more business for the broker. This is why freight brokers make every single effort to keep the client’s interest first. What do International Freight Brokers offer? The international freight brokers ensure that the transportation across countries is seamless. For a company, it means more productivity and good reputation. Along with facilitation of transport, freight brokers maintain the documentation on behalf of its client. The companies can expect a lot with limited resources. The most important aspect that comes loaded with international freight brokers is the warehousing. Warehouses are an essential part of transportation in case the origin and destination are. Miles apart and need rigorous documentation processing. The international freight brokers use a bonded warehouse in FTZ in case of the international trade. The FTZ was encouraged by US government to accelerate international trade back in 1930. The freight brokers have managed to use the warehouses in FTZ to allow cost reduction in the form of duty. The FTZ bonded warehouses are areas or building specifically reserved to store merchandise. The dutiable merchandise is further processed for manipulation of other manufacturing processes without any duty pay for a particular period from the importation date. Every FTZ warehouse offers certain advantages to the user. These FTZ warehouses allow importing merchandise into free trade zones without getting into formal entry procedures or paying duty. The process is easy, and a custom entry is required when the merchandise is removed from the FTZ. These warehouses can be used for multiple things including testing, assembly, mixing, manipulation, cleaning, repacking, processing or salvaging. The warehouses can be used to store all kinds of legal mercantile whether foreign or domestic. The mercantile that brought in from another country and stored is not taxed on the entry. These warehouses also have a provision that if the mercantile is out for export from the same zone without leaving, no duty or tax is charged. The mercantile can be stored for a longer period of time. The duty has to be paid only when the goods leave the warehouse. In case the goods are damaged or destroyed, no duty payment is applicable. These warehouses are making the international trade better and easy. By deferring the duty, cost reduction is taken care of. International Freight brokers make sure that these warehouses are available for their clients to take advantage of duty exemption and reduction, MPF, etc. International freight brokers keep a record of the exports and inbounds. Many international freight brokers keep a report of the inventory for control purposes. The benefits are many, but the most important and vital is the FTZ warehouses. The companies indulging in international trade practices can now make sure that the logistics are seamless and cost-effective. The freight broker takes care of the coordination involved in the transportation, and the company is saved of effort and time and can finally concentrate on other areas of business. International Freight Brokers are emerging as saviors and there is no denying it.